Free Fast Express Delivery this Weekend – EXTENDED! We’ve extended our Free Express Delivery Offer! Free Express Delivery this weekend only! 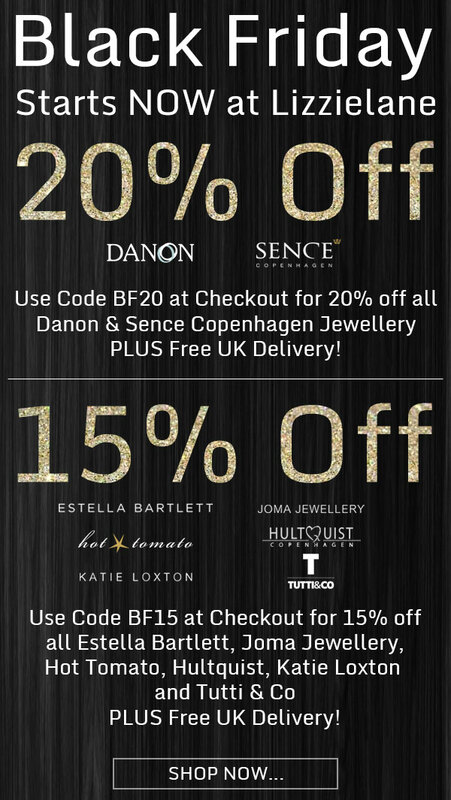 Shop any of our gorgeous collections of designer jewellery and gifts and you’ll be able to take advantage of our Free Express Delivery in time for Christmas! 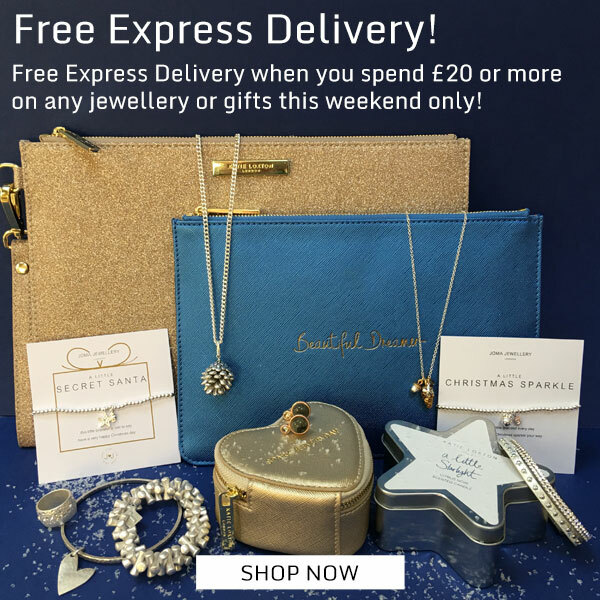 To claim your Free Fast Express Delivery, simply spend £20 or more on any jewellery, accessories or gifts and then select “FREE UK Express” as your delivery service on our checkout page before 1pm Monday 18th December 2017 extended to 1pm Wednesday 20th December! Our exclusive Black Friday / Cyber Monday deals end midnight tonight! 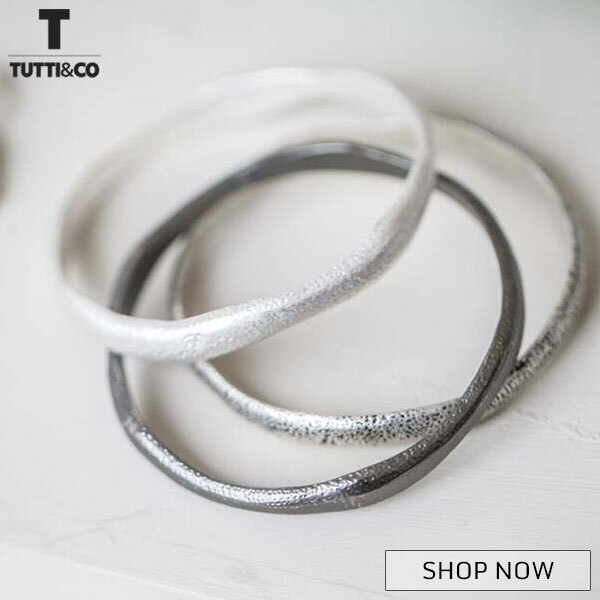 Effortlessly chic and seriously on trend, the new Tutti & Co collection includes the most beautiful silver bracelets, necklaces, bangles, earrings, rings and scarves. 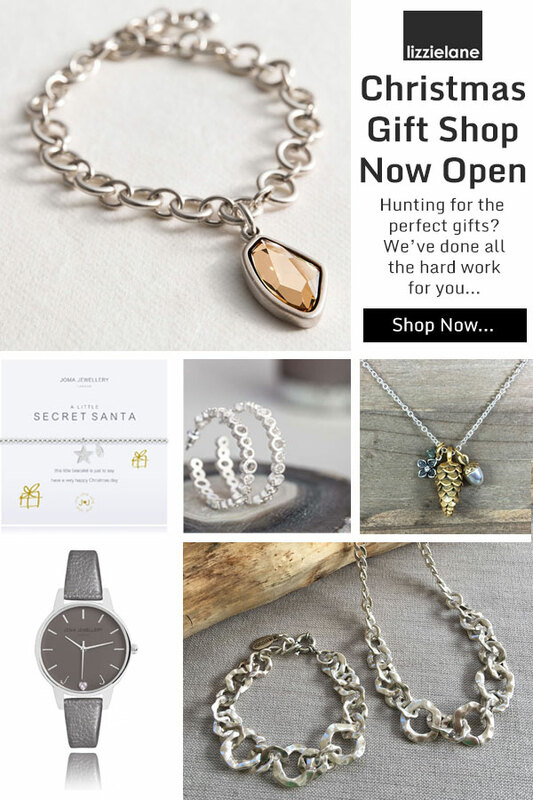 Established by British Designer Kate Rose in 2004, TUTTI&CO has grown into an exclusive jewellery, fashion, home and gift accessories brand designed for the contemporary lifestyle. 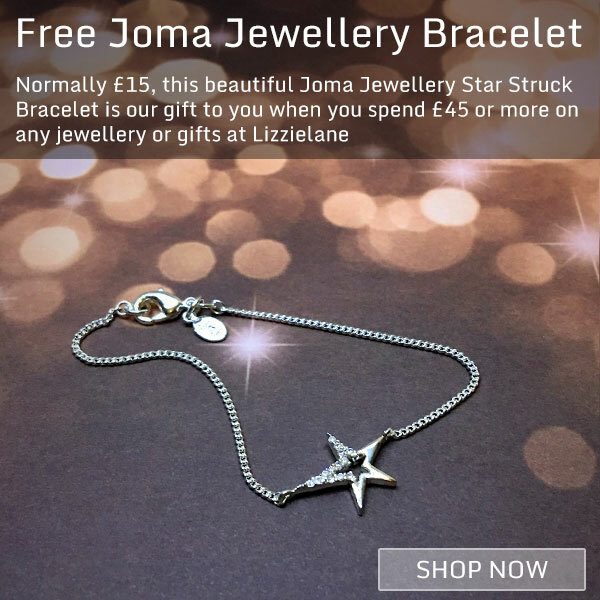 Discover stunning gift ideas and fantastic stocking fillers in the fabulous Lizzielane Christmas Gift Shop, so put your feet up and shop our beautiful collections of necklaces, bracelets, earrings, rings & accessories from your favourite designers including Danon, Estella Bartlett, Hot Tomato, Hultquist, Joma Jewellery, Katie Loxton, Sence, Tutti & Co and more! Buy Any 2 Items and Get the 3rd at Half Price! Shop and checkout before midnight 15th November and when you buy any 2 items, you can buy the 3rd item for Half Price, as well as FREE UK Delivery! Simply add at least 3 items to your shopping cart and you’ll see the discount displayed on the cart and checkout page! Half Price offer applies to cheapest item in your basket and is valid from 8am 12th November until midnight 15th November 2017. Prices valid whilst stocks last. E&OE. Prices valid whilst stocks last. E & OE. We’re so excited to introduce the brand new Autumn Winter ‘17 collection from Katie Loxton, which is filled to the brim with gorgeous gifts, little luxuries and festive sparkle. After expanding our collection this season, we are excited to offer more gorgeous gifts than ever before. This season they’ve introduced many new items and as you’ve come to expect from Katie Loxton, their collections are filled with sweet sayings and sentiments to carry with you every day. 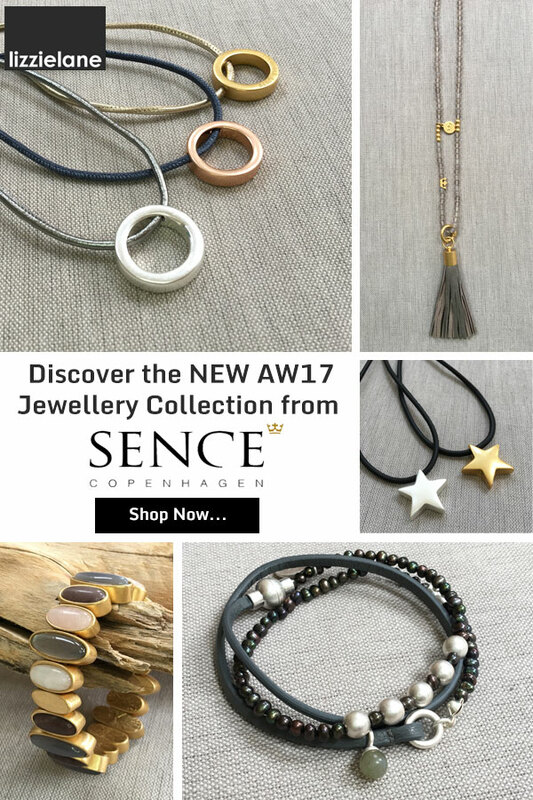 SENCE Copenhagen Jewellery is the exclusive Danish designer brand from Scandinavia. SENCE Jewellery is of the finest quality and is lovingly hand-made for the woman who appreciates the world and its beauty. At the forefront of the latest trends, and influenced by the current fashion season, their designs are both modern and unique. 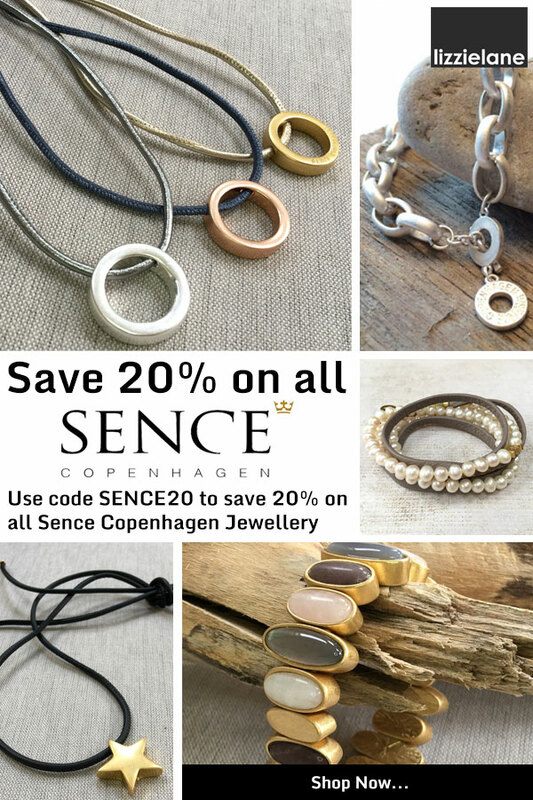 20% Off Sence Copenhagen Offer is valid until midnight Monday 16th October 2017. Prices valid whilst stocks last. 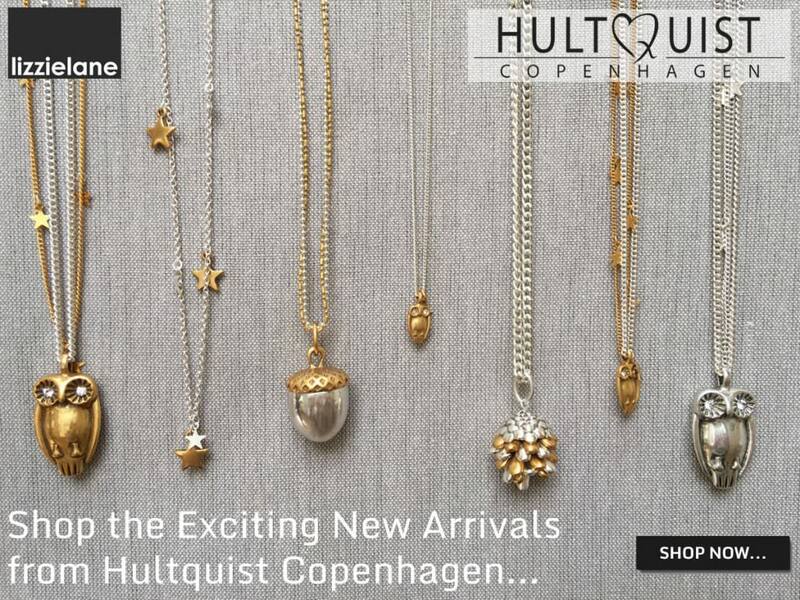 Further additions to our fabulous Hultquist Jewellery Autumn Winter 2017 Collection have arrived at Lizzielane! Featuring ever-chic necklaces, bracelets and earrings inspired by nature and adorned with the most beautiful Moons and Stars, Tawny Owls, Acorns, Pine Cones, Fir Cones as well as their new Organic Circles collection. 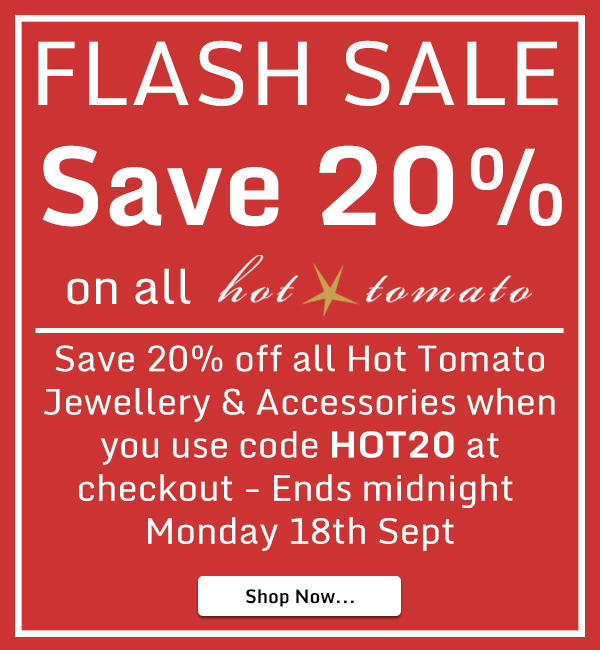 Save 20% On All Hot Tomato Jewellery and Accessories this weekend when you shop at Lizzielane – Simply use discount code HOT20 where prompted on the shopping cart or checkout page. PLUS we’ll even ship your order for Free when you select UK Standard Delivery! 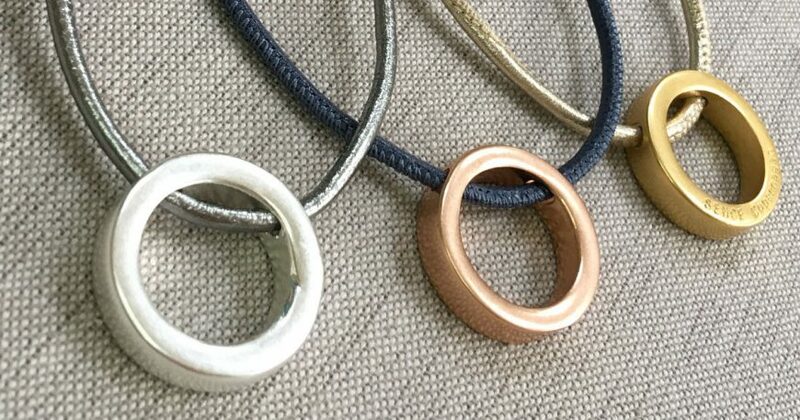 Founded in 2007, Hot Tomato are a UK brand that create beautiful, go-to pieces of jewellery and accessories including their new collections of scarves and bags. Their urban-vintage styling continues to gain a hugely loyal fan base of devotees and Hot Tomato is fast becoming the go-to brand for today’s fashion savvy woman. Discount cannot be used in conjunction with any other discounts or offers. Code valid until midnight Monday 18th Sept 2017 or whilst stocks last. E & OE. Other T&Cs apply. 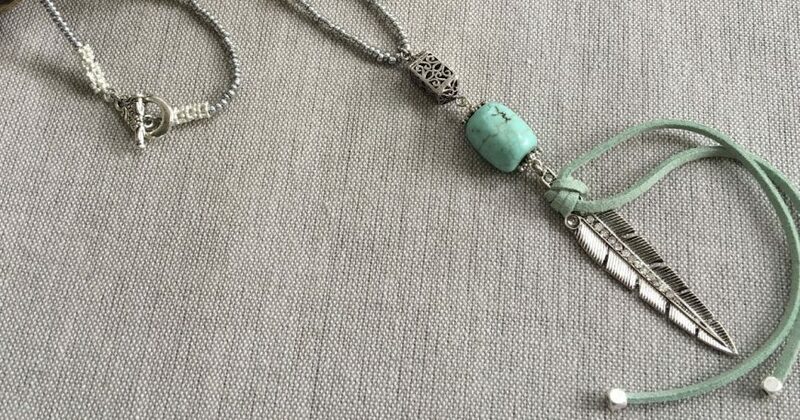 Sence Jewellery is lovingly handmade using natural materials and semi-precious stones for the woman who appreciates the world and it’s beauty. -showing your uniqueness with every word you say and every gesture you make. Follow your intuition, listen to your heart and stay your course. The SENCE Copenhagen AW 17/18 collection is made for you. to bring out your style. Choose your favourite combinations and find endless possibilities to express your inner self deepening the truth of being just the way you are . The BE YOU collection from SENCE brings a mix of subtle shades and vibrant new seasonal colours as well as a fresh take on some old favourites.